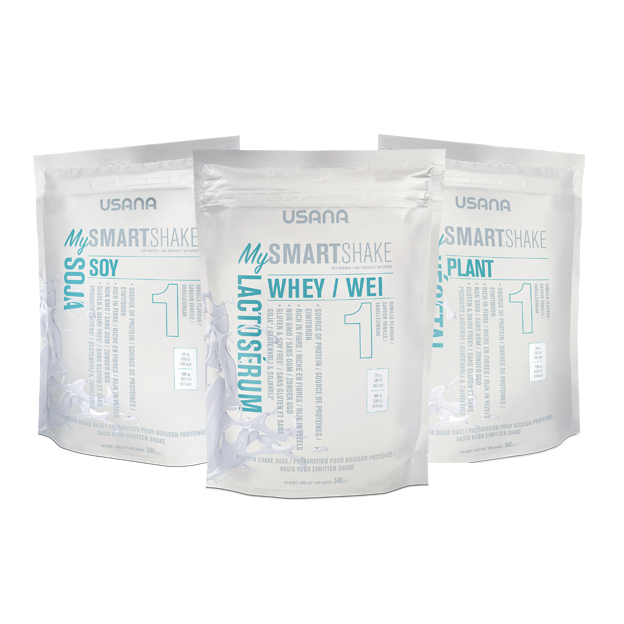 USANA MySmart® Protein shakes come in 3 different bases: Soy, Whey and Plant for personalized nutritional needs. 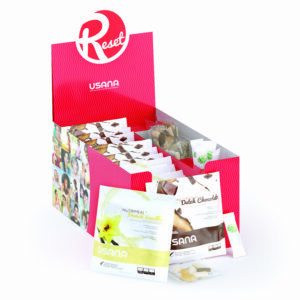 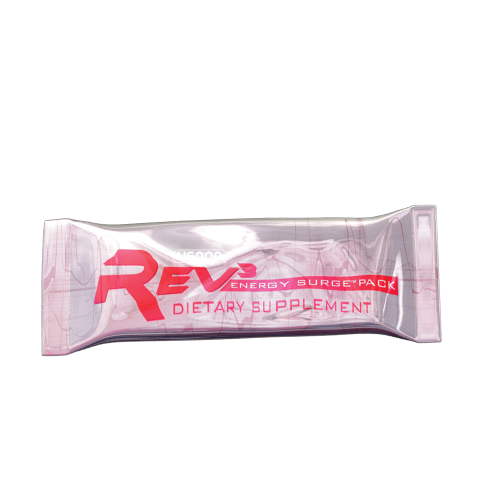 Overall, these products are cleaner with real ingredients you can actually recognize and pronounce. Enjoy these shakes between meals, after the gym, or on the go to help satisfy your hunger. 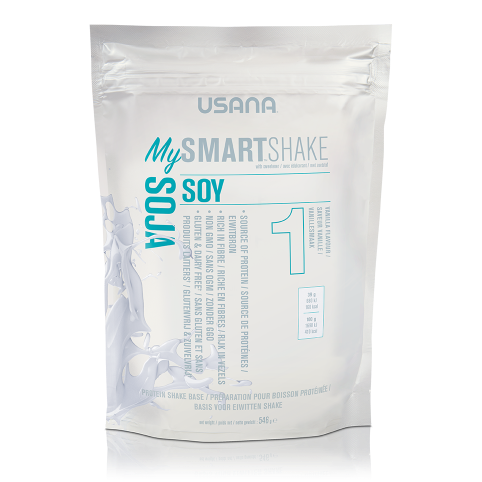 Shake Soy Base has 18 grams of high-quality, complete protein; only 150 calories; is gluten free†; contains balanced nutrients and nutritional MCTs from coconut oil; is not genetically engineered; and is high in dietary fiber.